Tas City Building Pty. Ltd.
Tas City Building is a Tasmanian owned company specialising in construction, renovations and alterations. We're here to make your dream a reality. At Tas City Building, we’re here to make your custom home or commercial building dream a reality. We're here to remove the stress so you can enjoy the creative process along the way. We undertake extensive consultation with our clients at each stage of the design process, including concept planning, development and construction documentation. No matter how big or small your project is, we can help you. 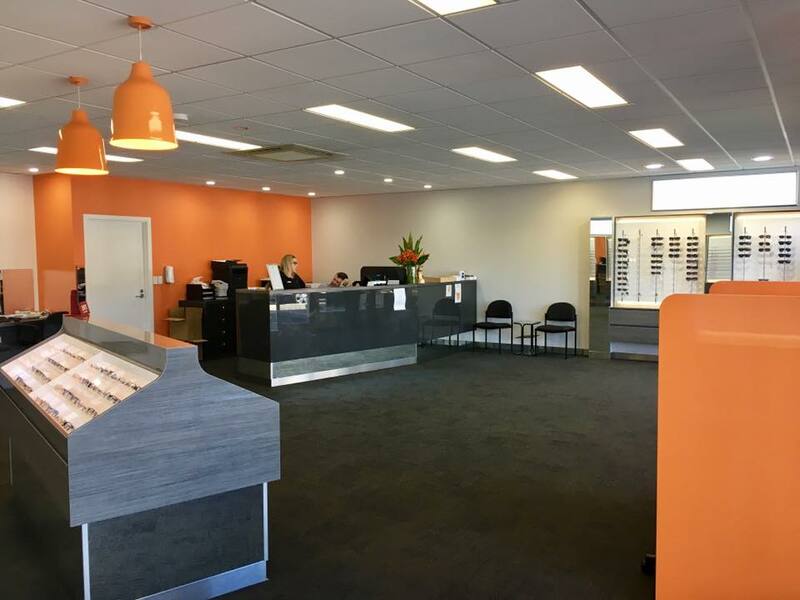 Tas City Building has building experts who specialise in custom renovations, construction, remodelling, repairs and maintenance. Whether you’re looking for a subtle change or a dramatic makeover, our professional building contractors can turn your ideas and concepts into reality. By hiring talented builders and carpenters, we offer you a full service that doesn’t cut any corners and delivers on quality. We pride ourselves on our excellent client focus, honesty, and superior workmanship. We undertake extensive consultation with our clients at each stage of the design process to ensure we deliver the best possible outcome. Ⓒ 2016 Tas City Building P/L.